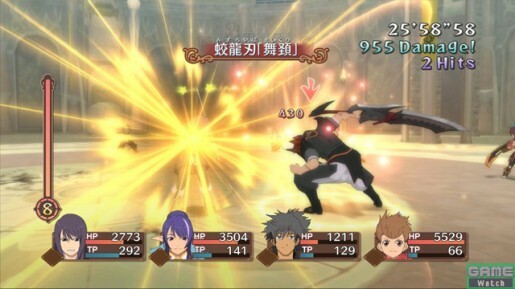 Similar to the PS3 version of Eternal Sonata, Tales of Vesperia will be having tons of exclusive contents that will make the PS3 version far more superior than the XBOX 360. 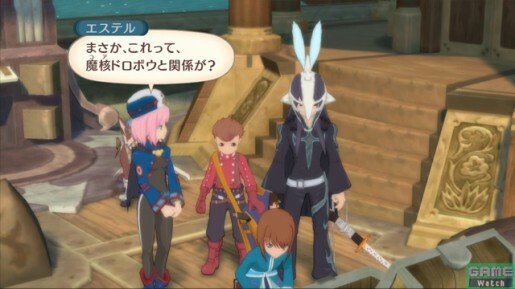 From the costumes to the secret artes, we will get detailed on what to expect once the game comes out in Japan. 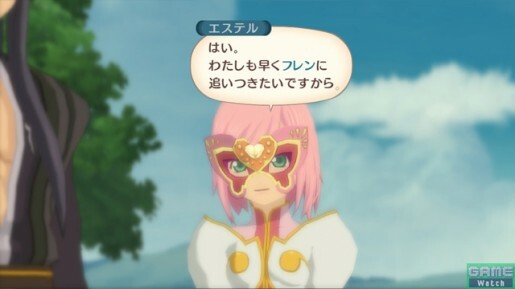 As of now, there is currently no word if Tales of Vesperia for the PS3 will be coming out in North America but I am sure that Namco Bandai will release it here! 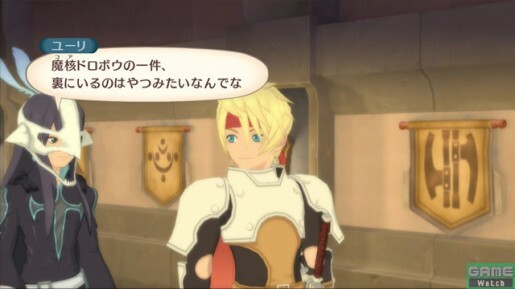 If you have played all of the Tales games, some of the familiar character costumes such as Lloyd Irving from Tales of Symphonia and Cecil from Tales of Phantasia will make an appearance in this game. 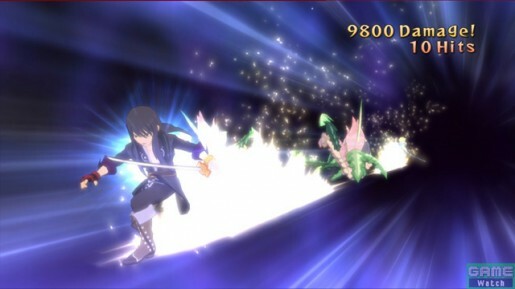 Yuri and Flynn will have a secret artes if both in the same party and using a specific weapon. As of now, we are not sure of the correct translation but we will update this post once we found out. There will be new attachments that a character can use in the PS3 version. This will add accessories to the character’s appearance beside its costumes. 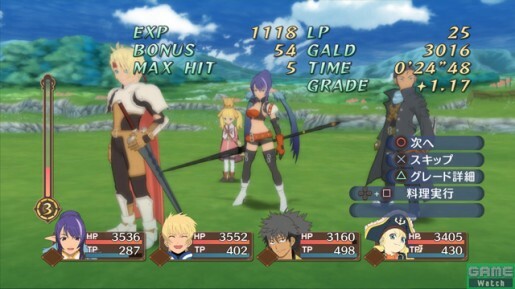 In the XBOX 360 version, only one character can participate in the arena while the PS3 version will allow your party to fight in the arena for more chances of winning a streak. 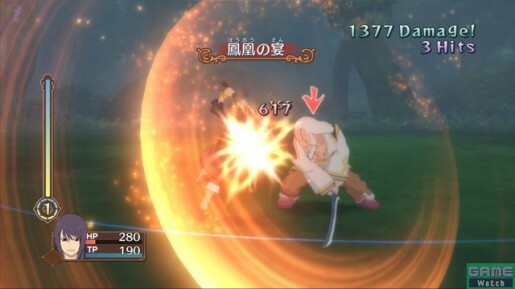 There will be an extra scenario in the PS3 version where Yuri can fight the Don. With these exclusive feature on the Playstation 3 version, why get the inferior one?